Freebies to display your coffee company logo, your brand on the paper cup. 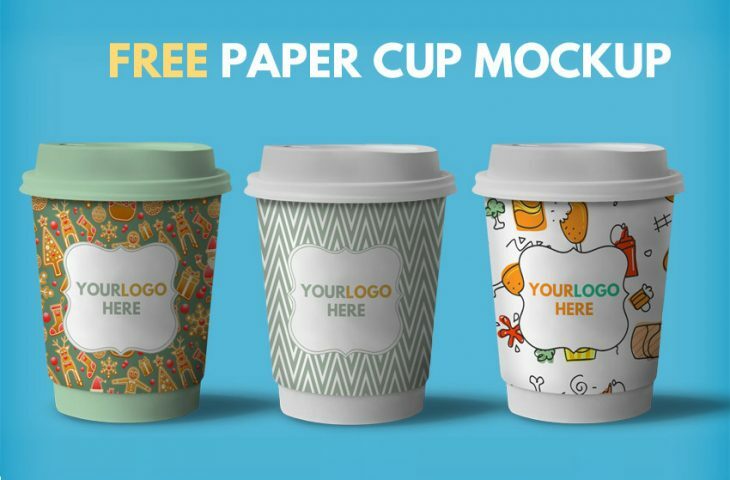 This Paper Cup Mockup is fully customizable and it has all the layers intact. This mockup includes 3 pre-made paper Cup demo template really for present your brand identity. Simply download the PSD file and add your logo inside the smart object. Save the smart object to see the result. This free Paper Cup Mockup PSD was designed and released by photoshopsupply.